In short, VBA PS3 is dead – long live VBANext. The same will happen to SNES9x PS3 shortly when it blossoms into SNES9x Next (new name for SNES9x Slim). 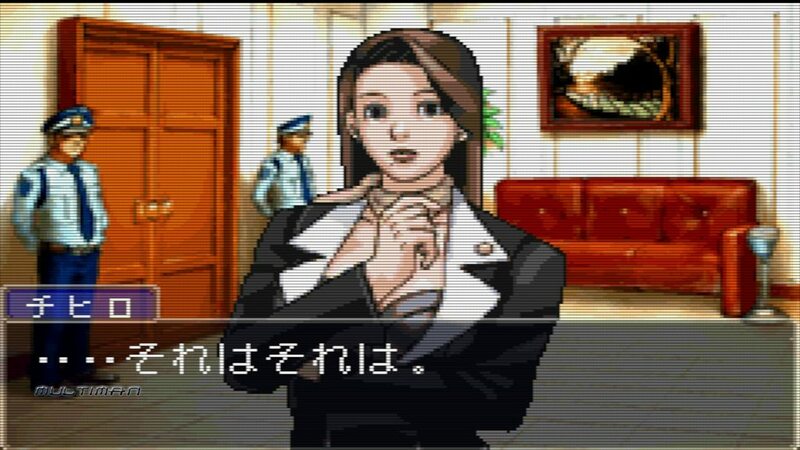 Phoenix Wright: Ace Attorney (Japanese version – Gyakuten Saiban) on VBANext (PS3 version shown here) with the dot shader. It will replace both VBA PS3 on PlayStation3 and Lantus’ VBA360 0.03 on Xbox 360. In addition to that, a port to mobile platforms is tentatively in the works. A few screenshots (taken from the PS3 version) can be viewed here. 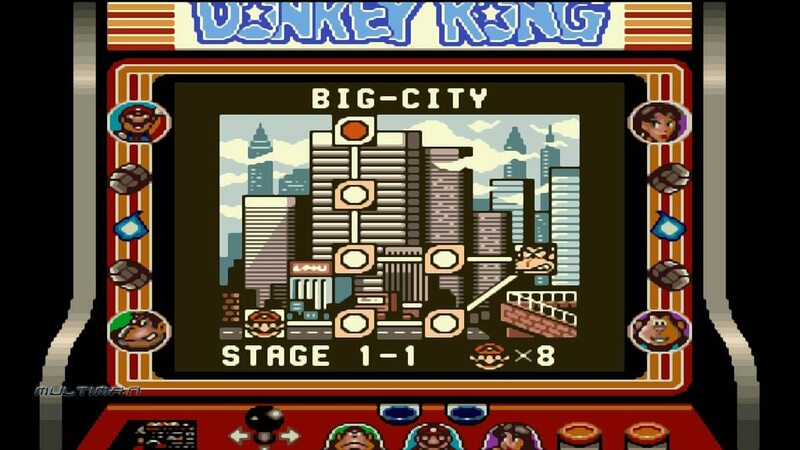 Donkey Kong ’94 with Super Game Boy borders on VBANext (PS3 version shown here). As for the PS3 port – a lot of progress has been made over the past few weeks. Super Game Boy border support is now in – when you select a game that is Super Game Boy-compatible from the ROM menu, it will display the border that would be visible on a real SNES with a Super Game Boy add-on cart. It will perhaps be possible to add fourplayer gamepad support at a later date for Super Game Boy games as well – certain games like Wario Blast made use of the Super Gameboy’s access to the host hardware (SNES) to allow for multiplayer support with regular SNES pads. VBA-M supports this out of the box – so it would be a shame to let it go to waste. On the display front – FBO mode will be added – this will allow for two shaders to be selected at once. All the features that are currently in SNES9x PS3 and other emulators will be added as well – for instance, border support (different from the Super Game Boy border support which is built into VBA-M) and possibly game aware shaders as well. 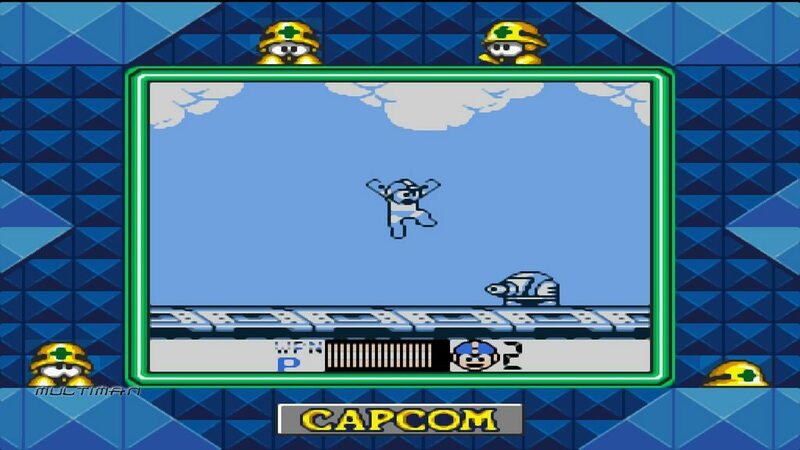 Mega Man V – another Super Game Boy-compatible game – shown running here on VBANext (PS3 version shown). 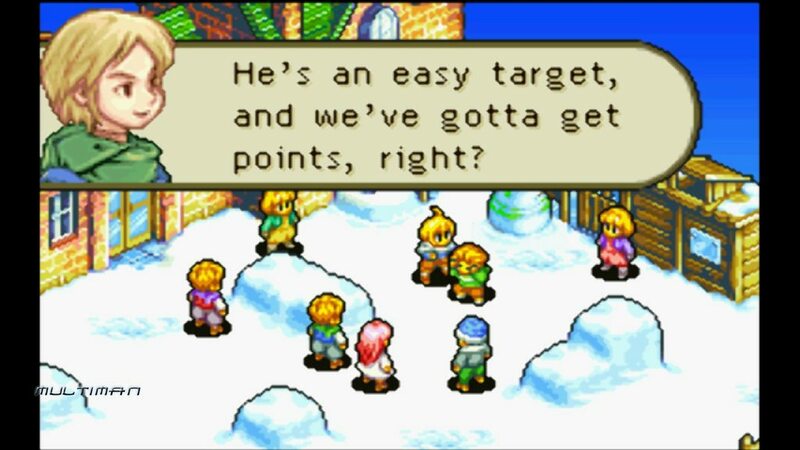 Final Fantasy Tactics Advance running on VBANext (PS3 version shown) – now sans the FPS slowdown in the introduction screen. The Xbox 360 port will require some cleaning up. I will use Lantus’ VBA360 0.03 sourcecode at first and then try to slim it down by removing dependencies such as libSDL. I’m confident performance will be even better now than it previously was on 360 – since VBA PS3 was based on Lantus’ core code changes after all – with the new slimline core, it is only bound to get better. Sonic Advance 1/2 will work again with this updated Xbox 360 version because of the removal of the SFML network code (note – if a porter wishes to do so – he can reimplement this again by defining the switch ‘NO_SFML’ – the SFML network code’s only purpose is to allow Dolphin – the Gamecube/Wii emulator – and VBA-M interoperability – it has no other purpose and it actually breaks these two games from working). I also got rid of a rather annoying display bug in Advance Wars 2 for the PS3 port (now evolved into VBANext) – so obviously that will be fixed on 360 as well, since it suffered from the same problem. A mobile port for Android is tentatively in the works. More progress on this one will be posted shortly. I have acquired an Xbox 360 XDK recently and am in the process of acquiring a Test PS3 as well. The main reason for me buying these two is to further improve the already existing emulator ports on PlayStation3 – the lack of any decent performance profiling tools was really becoming a hindrance to the future development of the ports, and to get anywhere, I thought it was necessary to take a financial hit and buy proper debug units. 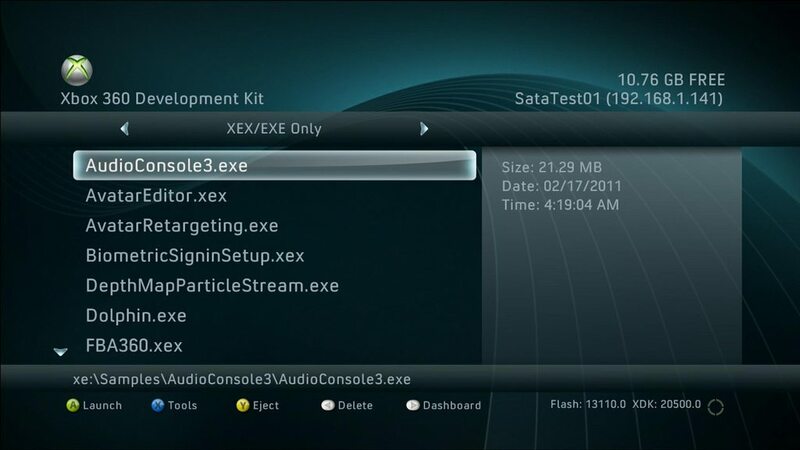 VBANext will target both PS3 and Xbox 360, and will be based on the VBA PS3 codebase. It will most likely supersede VBA PS3 as it stands. This is Lantus’ MAME 0.72 port to Xbox 360. I have co-ownership of the project – and I will be porting it to PS3 shortly. 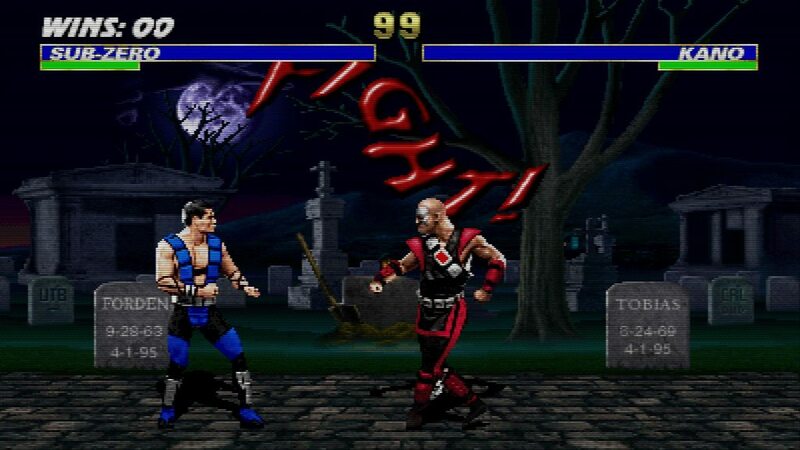 Games like Mortal Kombat 1/2/3/Ultimate run at full speed on 360 – similar performance is expected on PS3. SNES9x Slim aims to be a slimmed-down version of SNES9x for use on platforms that currently struggle to run the latest versions. The codebase still lags behind the PS3 version considerably – but once done, it will target PS3, Wii, Xbox 1, Android, Xbox 360 and other systems. Most of the improvements/removals are totally platform-agnostic.